Anyone who goes on a city holiday in summer knows how important it is to drink enough. As a rule, you buy PET bottles so that you don’t carry too much weight around with you, and then fill the litterbins with them. In most large cities there is no alternative to that. 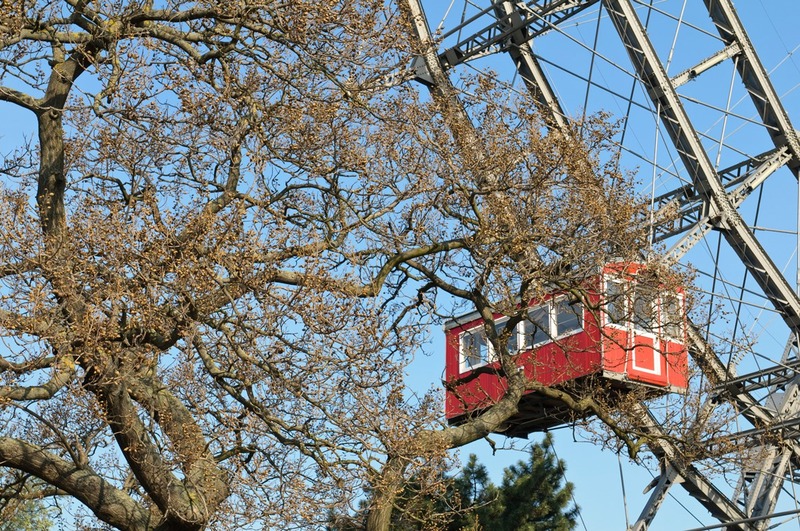 In Vienna, it is different, here you can not only drink water from the tap, but there are drinking water wells spread everywhere across the city, where you can safely fill up water – preferably, of course, in a reusable water bottle. 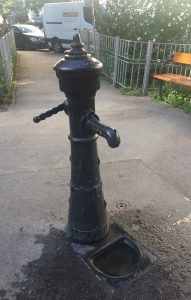 The City of Vienna manages over 900 drinking fountains, which are, for example, located in parks, at playgrounds and near markets. All drinking fountains are turned off over the winter, reactivated in spring, cleaned and the pipes are rinsed. All drinking fountains are operated with fresh drinking water and constitute an important part of the city. In addition, they are particularly economical in handling water, as they are either time-controlled with a small discharge quantity or can be operated with a lever. The fountains are divided into old town drinking fountains, modern stainless steel drinking fountains and artistically designed drinking fountains. 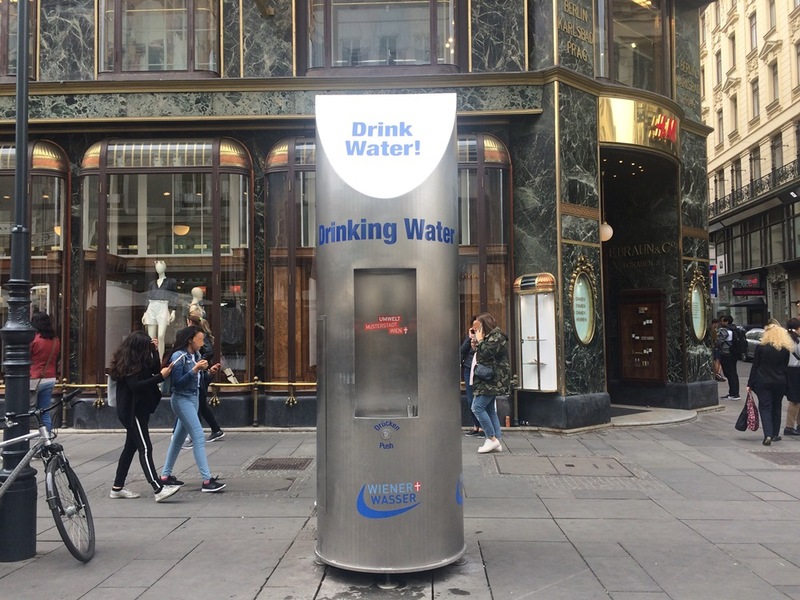 In addition, there are ten mobile fountains that provide drinking water, which are set up in popular and lively Viennese squares, among others in 2018 at Graben, Heldenplatz, Rathausplatz or Schönbrunn. These clearly visible steel constructions are 3 metres high and not only provide fresh drinking water but also take care of cooling down with spray mist. That’s why everything is in favour of a fountain sightseeing tour across the city including free refreshment at every location. On the mobile city map offered by the City of Vienna, all drinking fountains can be found quickly and easily also en route. Before your city tour, fill up your drinking bottle in one of the five Schick Hotels and use the 900 possibilities to replenish it, so you stay fit for all your planned activities in Vienna. 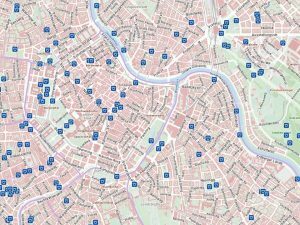 And because it simply belongs to it: The interactive city map of the city of Vienna also shows, among other things, all public toilet facilities that are in operation. A short, very nice video of the City of Vienna about the “Summer Drink of the Year” can be found here.